Today, the sharing economy is transforming the rental landscape and car rental companies are fighting to remain competitive. In this evolving market, it's more important than ever to streamline processes, eliminate losses and widen profit margins. 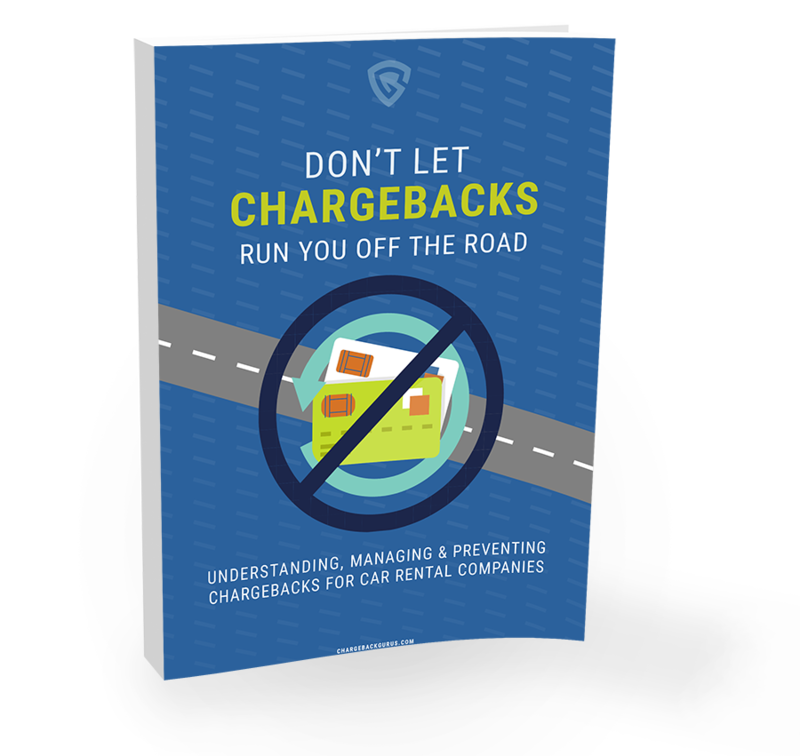 Dealing with chargebacks is stressful and time-consuming for any organization, but in a field as competitive as car rental, it can make or break a business. This eBook outlines a road to success where chargebacks are no longer the cost of doing business—they are a problem that can be solved. Ready to fight & prevent chargebacks? Download the eBook now!